Joshua D. Freilich is a member of the Criminal Justice Department and the Criminal Justice PhD Program at John Jay College, City University of NY. He is the Creator and co-Director of the United States Extremist Crime Database (ECDB), an open source relational database of violent and financial crimes committed by political extremists in the U.S. Professor Freilich’s research has been funded by the Department of Homeland Security (DHS) and the National Institute of Justice (NIJ). 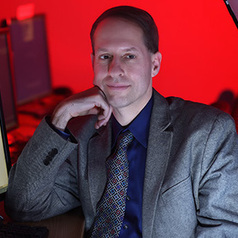 His research focuses on the causes of and responses to terrorism, bias crimes, measurement issues, and criminology theory, especially environmental criminology and crime prevention.